The DG900 Series generators extend the output with 16 bits of resolution. With 4 times as many output voltage options vs traditional 14 bit generators the DG900 more reliably reproduces any waveform - improving signal fidelity and performance. The touch screen control with tap and slide combined with the multifunction knob makes it simple to find and update your waveform settings. Switch between channels, configure each channel, and load standard functions or arbitrary waves with ease. 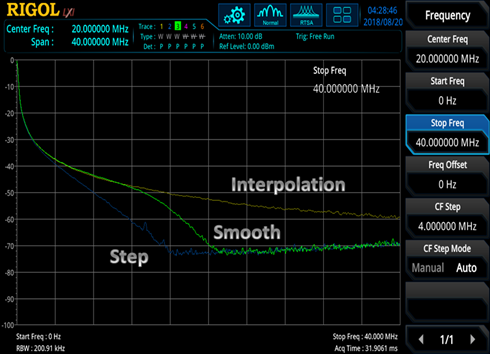 Maximum flexibility in how your signals are represented with filtering options like step, smooth, and interpolation. These options within powerful signal sequencing gives you precise rolloff control for your signal of choice. 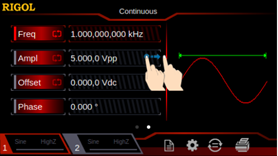 Combine these flexible playback options or use Edge time in interpolation mode to customize the reach of the wideband components within a signal. 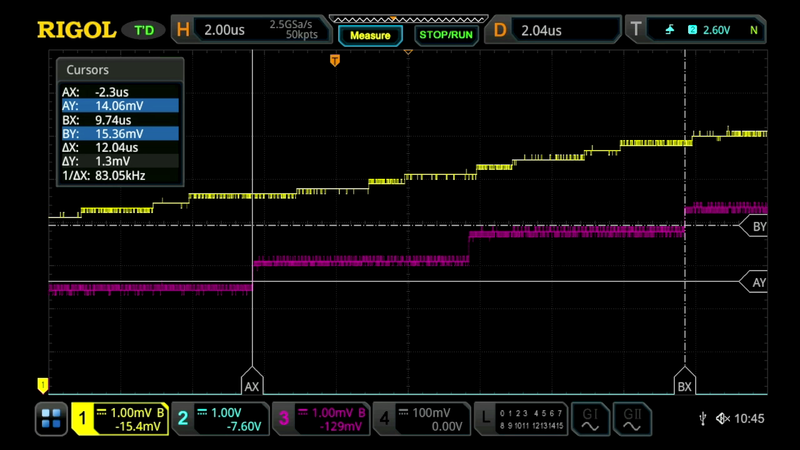 Create and combine complicated sequences of signals for emulation or failure analysis with the touch of a finger. 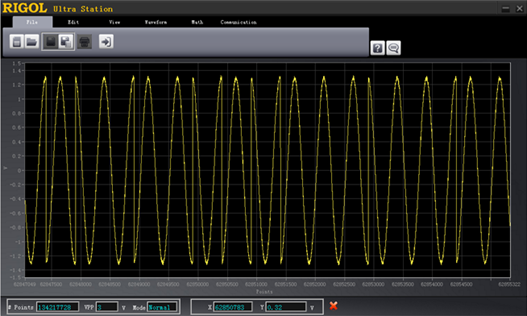 Combine cycles of different waveform types including dual tone, arbitrary waves, and noise to mimic a broad set of test signals. The DG900 also includes the capability to generate RS232 sequences and Pseudo-Random Bit Sequences (PRBS) to use within a test sequence for advanced applications. 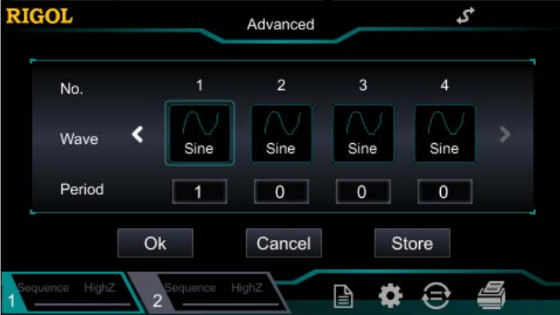 Now you can create complete test sequences from the front panel for waveforms that used to require interactive PC control, saving time and money.